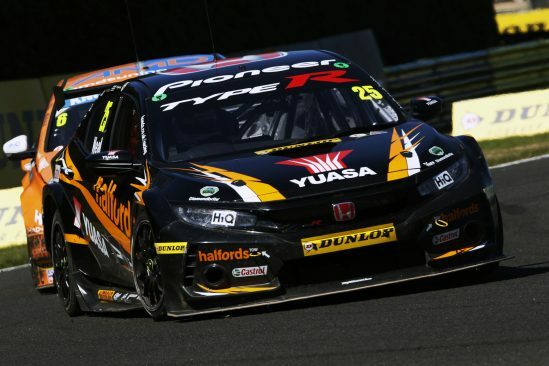 Halfords Yuasa Racing driver Matt Neal produced a gritty performance to fire himself firmly into title contention in the Dunlop MSA British Touring Car Championship at Croft this weekend (23/24 June), with a trio of strong top ten finishes vaulting him up to third in the Drivers’ standings at the midway point of the 2018 campaign. 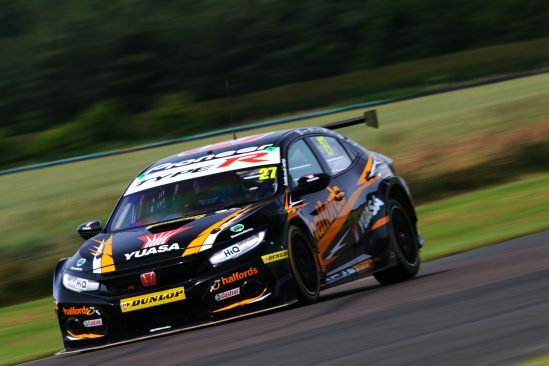 Both Neal and Halfords Yuasa Racing team-mate Dan Cammish had to dig deep after struggling for speed during qualifying around the North Yorkshire circuit, with the three-time champion placing 15th on the grid and the BTCC rookie 20th amongst the 32 high-calibre protagonists. Neal drew upon all of his experience and guile to fight his way to a ninth-place finish in race one, and he was moving forward again in race two when he found himself elbowed onto the grass by a rival in the heat of battle, relegating him to 11th. 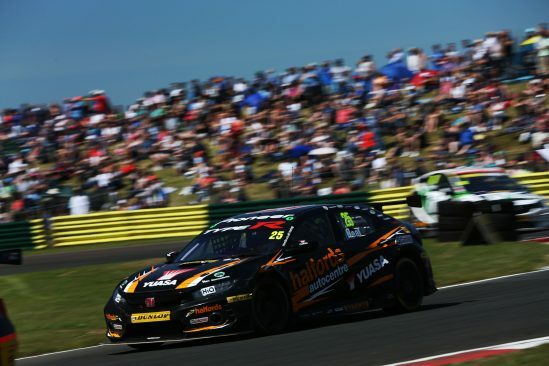 Undeterred, he recovered to seventh at the chequered flag and completed his weekend’s points-scoring tally with a solid fourth in race three after briefly pushing for the podium. The results see Neal leap from sixth up to third in the chase for the coveted crown in the UK’s premier motor sport series, with Cammish sitting 13th and continuing to set the pace in the Jack Sears Trophy. 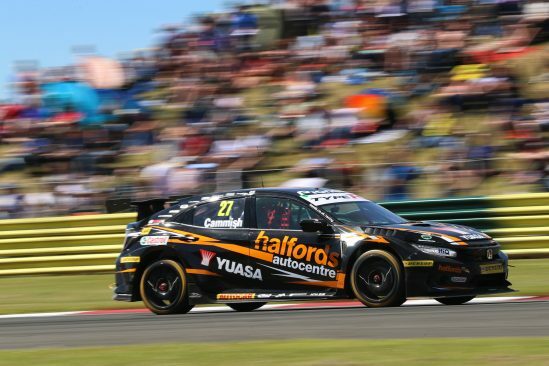 Halfords Yuasa Racing has strengthened its grip on second spot in the Teams’ table, with Honda advancing a position to second in the Manufacturers’ classification ahead of the next outing at Snetterton in Norfolk on 28/29 July.